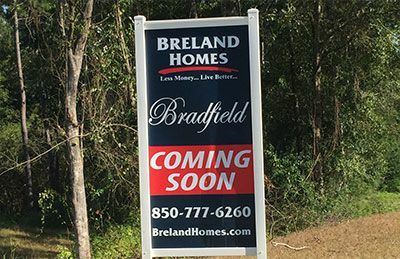 Breland Homes has a proven record of developing desirable communities along the Gulf Coast, and is excited to be back building again in the Pensacola, Pace, Cantonment, Gulf Breeze, Foley, Fairhope, Spanish Fort and Daphne areas. Our Cottage and Estate Single-Family homes, as well as our luxury Townhouses, range from 1,400 square feet to 3,000+ square feet, and are priced as low as the $180s. All Breland communities are convenient to recreation, shopping and dining centers, and award-winning schools. Check out the map below, to see our latest Gulf Coast region neighborhoods! Beautiful, full brick Estate homes designed for comfortable family living in Daphne, Alabama. 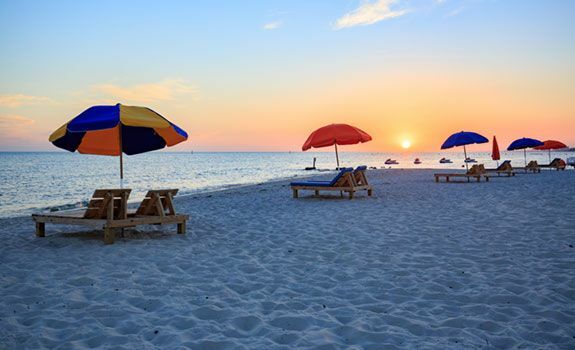 The Gulf Coast region of Northwest Florida and South Alabama, is one of the nation’s most desirable up-and-coming areas. It offers an incredible mix of employment opportunity, affordability and a relaxed lifestyle. 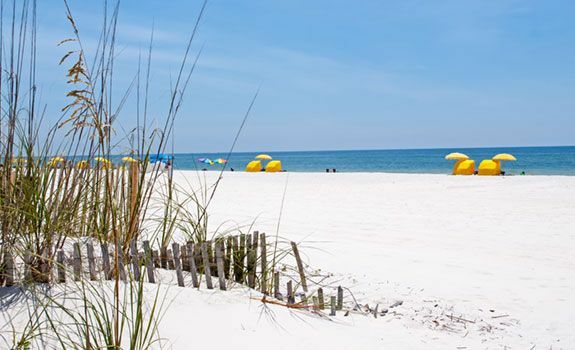 From stunning white, sandy beaches, to a favorite seafood spot in every city - you’ll find something for everyone in this vibrant area.